Fore River Medical Pavilion - Innovest Capital, Inc. 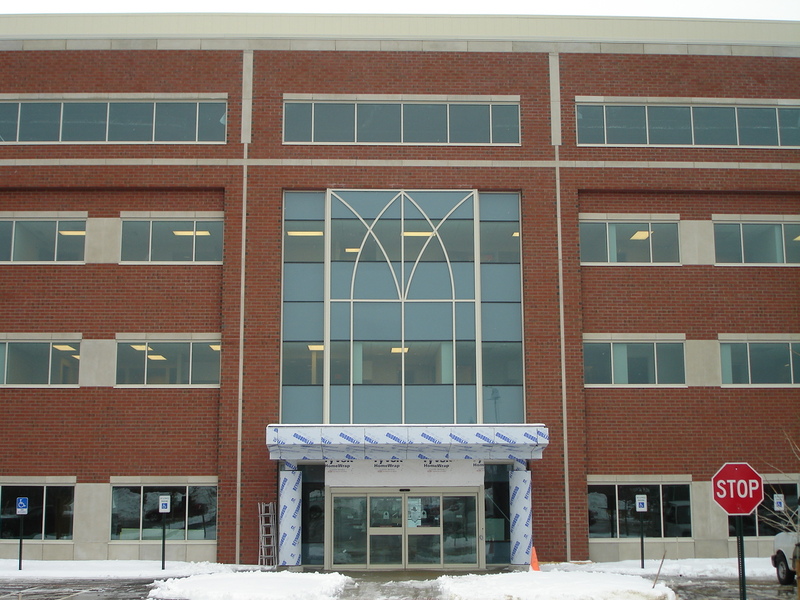 The four-story medical office building includes office space and surface parking connected to the Mercy Hospital complex. It’s grand opening was in March of 2008.